Get yourself some shampoo samples thanks to 10 different companies. This means you can get up to 10 sets of shampoo samples. All these samples are free with free shipping. Some are just for shampoo and others have conditioner or different hair care products. There is one thing you will need to do to get these freebies, sign up for them. Each offer is hosted by a different company. Choose the ones you are interested, visit the order page and sign up. Simple as that. This sample will most likely take 6 to 8 weeks to arrive at your door. This offer will last as long as the company’s supplies do. Get a free Kelo-Cote Scar Treatment Gel Sample. 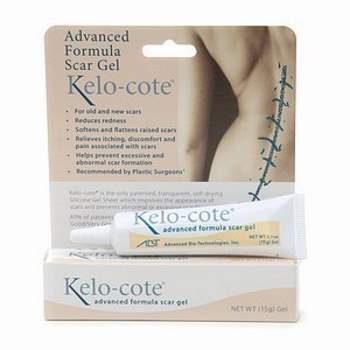 Kelo-cote silicone scar gel and spray is shown to reduce redness, soften and flatten raised scars, and relieve the itching and discomfort associated with scars. This is a great way to help reduce the signs and development of scars on your skin for free. This sample will most likely take 6 to 8 weeks to arrive at your door. This offer will last as long as the company's supplies do. Take advantage of this new offer from TRUSS professional hair care. TRUSS is a maker of a wide variety of high end hair products used in many salons. For a limited time and while the supplies last, they are giving away free samples of their shampoos and conditioners. All you need to do to claim yours is visit their promotional sample page on their website. This sample will most likely take 6 to 8 weeks to arrive at your door. This offer will last as long as the company's supplies do. Thanks to the generous folks over at Skin Ceuticals, you can get your hands on a sample of their newest skin rejuvenating cream. 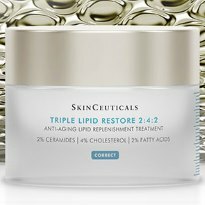 Visit their order page and you can request a free sample container of their Triple Lipid Restore 2:4:2 cream. This offer is only valid while supplies last. This sample will most likely take 6 to 8 weeks to arrive at your door. This offer will last as long as the company’s supplies do. Right now, thanks to Skincare Jungle, you can get your hands on this cool freebie. 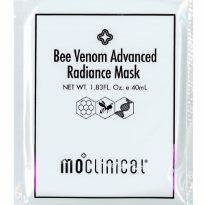 You can snag a free sample of their Bee Venom Advanced Radiance Mask. The sample is live on their site but please be patient as the page loads very slowly. Visit them and then fill out the request form with your name and mailing information. This sample will most likely take 6 to 8 weeks to arrive at your door. This offer will last as long as the company’s supplies do. 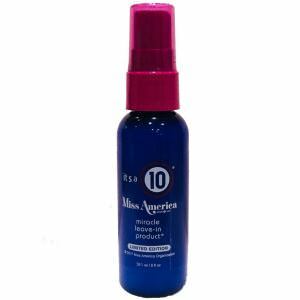 Thanks to the generous folks over at It’s A 10 Hair Care, you can snag this free Leave-in Treatment conditioner. They are offering up a free 2oz bottle of this product. Those interested can snag this right on their site. This sample will most likely take 6 to 8 weeks to arrive at your door. This offer will last as long as the company's supplies do. Follow the steps posted below to claim yours. 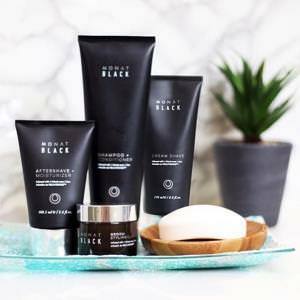 Get your hands on this new freebie offer from Monat. They are offering up samples of their new shampoos and conditioners. These freebies can be requested right on their site. 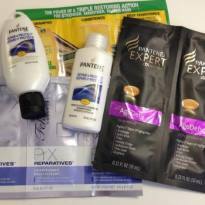 Just visit them and fill out the order form to claim this great hair rejuvenating sample set. This sample will most likely take 6 to 8 weeks to arrive at your door. This offer will last as long as the company’s supplies do. 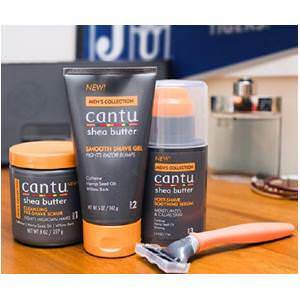 Thanks to the generous folks over at Cantu, you can get your hands on a free Face Scrub, Shave Creme, Shave Balm and Razor. This freebie is live on Facebook and will likely not last very long. Just visit their page and fill out the request form to claim yours. This sample will most likely take 6 to 8 weeks to arrive at your door. This offer will last as long as the company's supplies do. 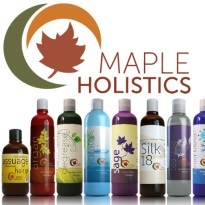 Check out this great new offer from Maple Holistics. They are offering up 3 of their products for you to sample absolutely free. Try out their massage oils, their hydrate shampoo and their tee tree oil for free. The offer is live right on their website. All you need to do is fill out the order form to claim yours. This sample will most likely take 6 to 8 weeks to arrive at your door. This offer will last as long as the company’s supplies do. Get this offer right here. 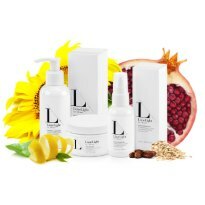 This is an offer from LimeLight for free samples of their Alcone Skin Care. Note, you will need to be logged into a Google account in order to fill out the request form. Once you are, just fill out the form with your mailing info and answer a few questions about what kind of skin care you need. This sample will most likely take 6 to 8 weeks to arrive at your door. This offer will last as long as the company’s supplies do. Get your free sample right here.